Pomegranate, organic name punicagranatum, is a juicy fruit. It is also known as a super fruit . In addition to antioxidants, pomegranates are a source of fibre, B vitamins, vitamin C, vitamin K and potassium. One pomegranate supplies one-quarter of a day's worth of folate and one-third of your daily vitamin C.
My kids love pomegranates, give it to them in a bowl with a spoon and they will happily eat it. When I made this souffle and served my kids they were so happy and polished it in few minutes. Sending this post to Srivalli's Kid's Delight event, host of the month Harini - theme Fruits in any form week 4 day 1. Soak the gelatin in water and keep aside for 10 minutes then on slow flame heat it till fully dissolved, keep aside. Over medium flame dissolve the strawberry jelly in the pomegranate juice, when dissolved add the gelatine mix, mix well then switch off the flame . Keep it to cool to room temperature. Do not bring the gelatine to a boiling point, when it dissolves immediately bring down from flame. See that the gelatine mix is cooled completely before you add it to the evaporated milk or else the milk will curdle and the mix will go to waste. Check out the Blogging Marathon page for the other Blogging Marathoners doing BM#53. Wow what a delicious and yum dessert. I love the jiggling dance that jellies do. This one has such a beautiful color to it. Thata a lovely choice for kids delight! Pomegranate has an amazing taste and kids are sure to like it. Sounds very inviting and healthy too..
Looks delicious....will be a hit with kids and adults alike! Pomegranate soufflé looks great.Nice recipe. souffle with out egg wonderful idea and with pomegranate falvor very interesting bookmarking. lovely pink souffles...pomagranate flavor sounds awesome..
That sounds like a cool dessert. so delightful ! 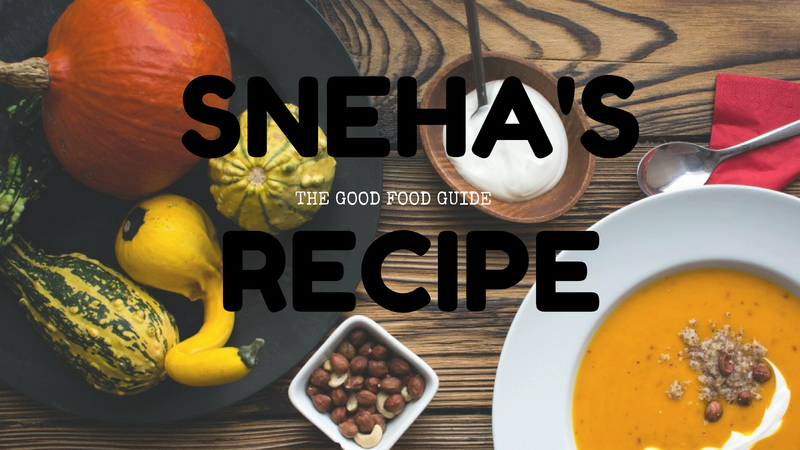 lovely series with Fruits, Sneha ! Such a lovely souffle with pomegranate. Wish my kids were like yours and eat the fruit without fuss. This is the only fruit they won't eat. The flavors in this dish sound amazing. Yummy looking souffle with pomegranate. Very interest dessert with pomegranate.